Once a month, we come together for a cluster of 10-minute talks from our hygge fam and members of the Charlotte community. Normally we do this on a Friday morning over coffee and breakfast, but in April we’re changing things up a bit. Introducing Zero Night: our first ever evening event like this and our first hygge event at our new location, Jay Street. On April 25 we will hear from 6 incredible speakers, and we can’t wait. Doors will open at 6:30 p.m., talks start at 7 on the dot and we’ll wrap up by 8:15 p.m. at the latest. Y’all have likely met her before, but once again, this is our girl Taylor. If you’ve ever taken a podcast training at hygge or just gone to our West Charlotte location, you were probably greeted by her smiling face. In addition to all the cheerleading she does for hygge, Tay is also a regional admissions recruiter for the University of Alabama and has been for 3 years. She spends her days talking with high schoolers from Asheville to Greensboro about the college experience and answering any questions they might have. She’s also a classroom manager for SkillPop, a volunteer for Ashley Park Elementary’s reading buddy program, and the biggest fan of West Charlotte we’ve ever met. We just hope that BLT doesn’t have mayo on it – seems like a tough thing to keep good on an island.. Next up in our Zero Night speaker line up is Hannah, a graphic designer, adjunct professor for Winthrop University and mom to one of the cutest 18-month-olds we’ve ever seen, Atwood. Hannah’s classroom of incredibly talented students are the ones who designed this month’s Zero Night poster, so all the props to her for teaching the next generation. She moved to Charlotte 6 years ago and fell in love with the “small town feel” CLT can get once you get to know just a few people. When she’s not working or hanging with Atwood, Hannah likes to garden, make bread, and eat BLTs. If Quin could be a member of any tv family, she’d be Thelma from Good Times. “She was the smart, pretty, tell-it-like-it-is kind of girl.” (basically, she’s a lot like Quin already). 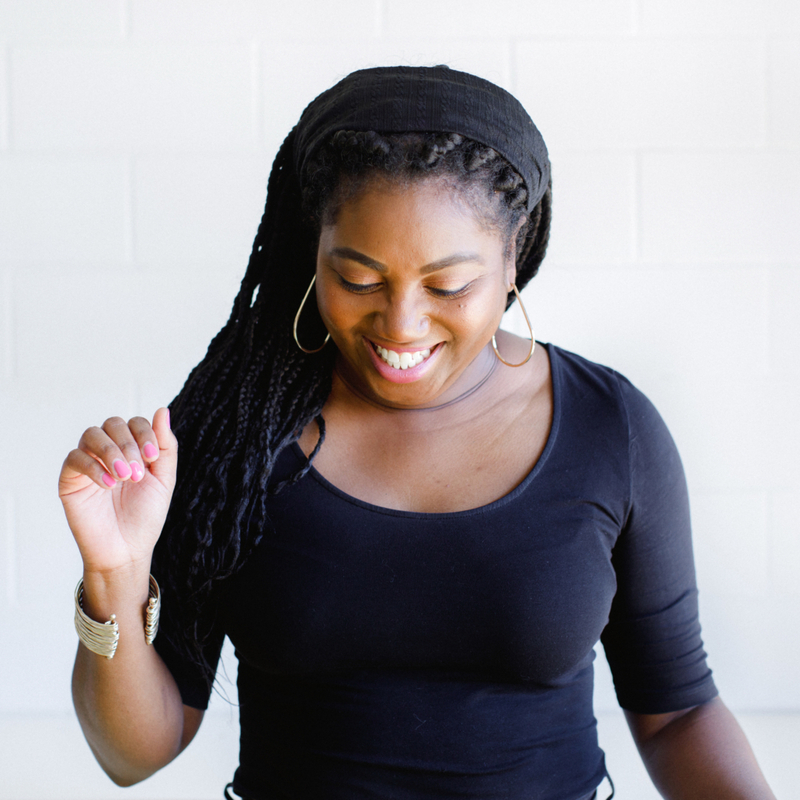 Everyone, meet Quintel Gwinn a Charlotte interior designer who founded and owns Quin Gwinn Studio. 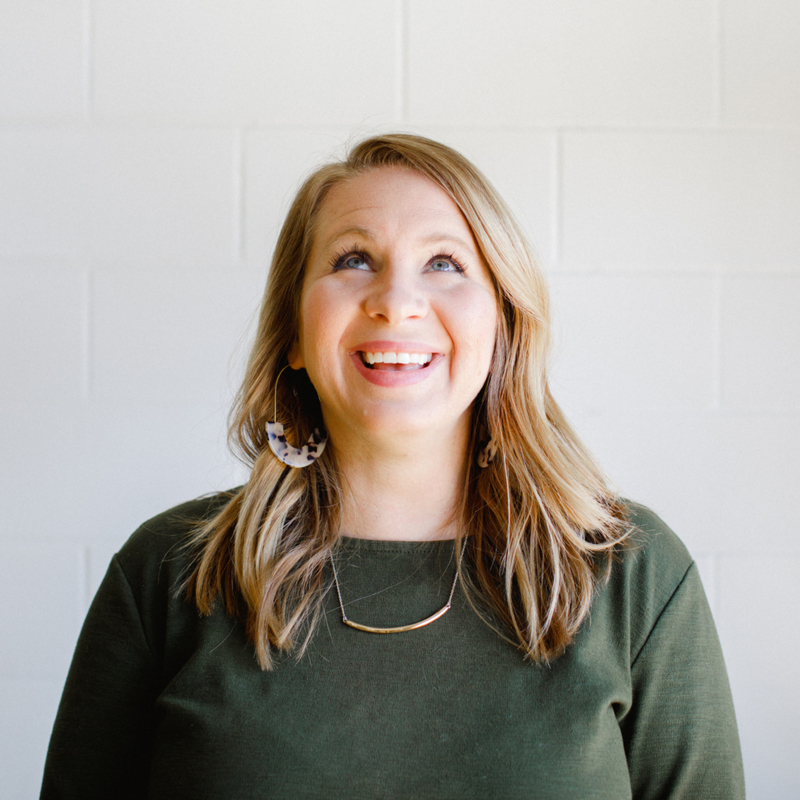 She’s been crushing the design world for 15 years now and we are so pumped she’s in the hygge fam – especially because we’ve hired her to redesign a nook or cranny around hygge every once in a while. Trust us when we say she’s pretty damn good at her job. She moved to Charlotte from Columbus, Georgia in 2010, and we’re sure glad she did. 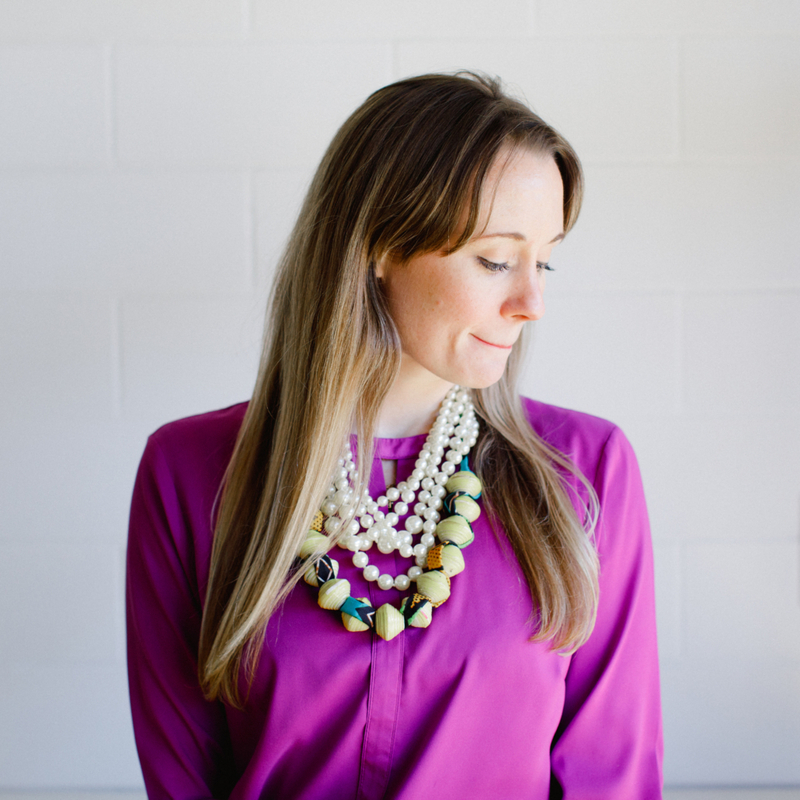 We’re so pumped she’ll be one of our speakers for Zero Night. Meg’s been a hygge fam member since the second week we were open. She’s the proud owner of Toth Shop, a content creation and brand discovery business who helps us all the time telling the stories behind hygge. If you thought that keeps her busy enough, you’re wrong. 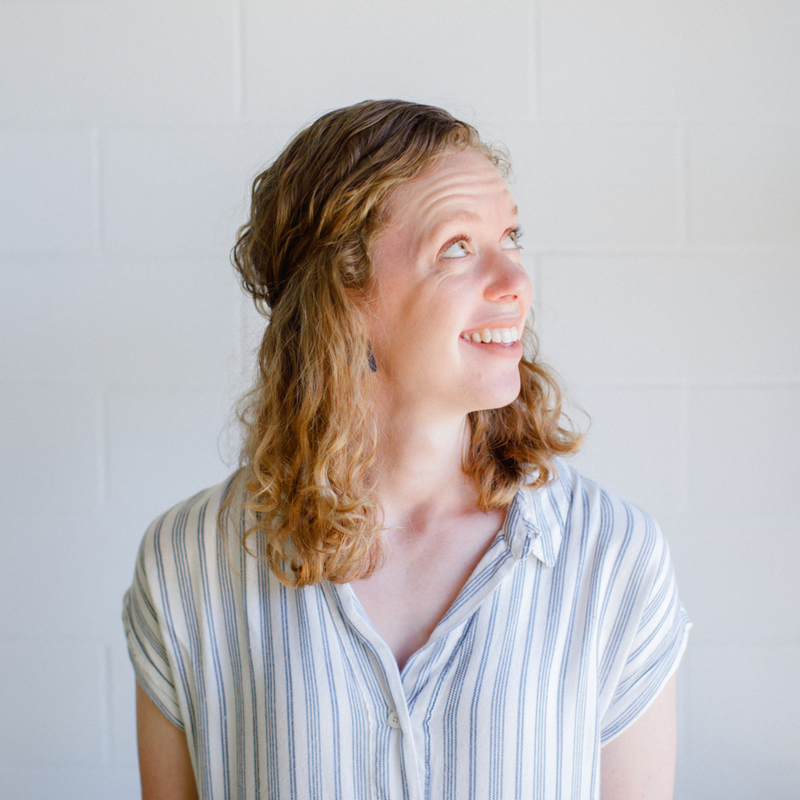 She also teaches once a week at Queens University, and in January this year she launched a second business with the person behind all the pics you see here: Julia Murray of Julia Fay Photography. They both run Toth and Fay and combine their talents to help organizations discover their brand story and tell it well. 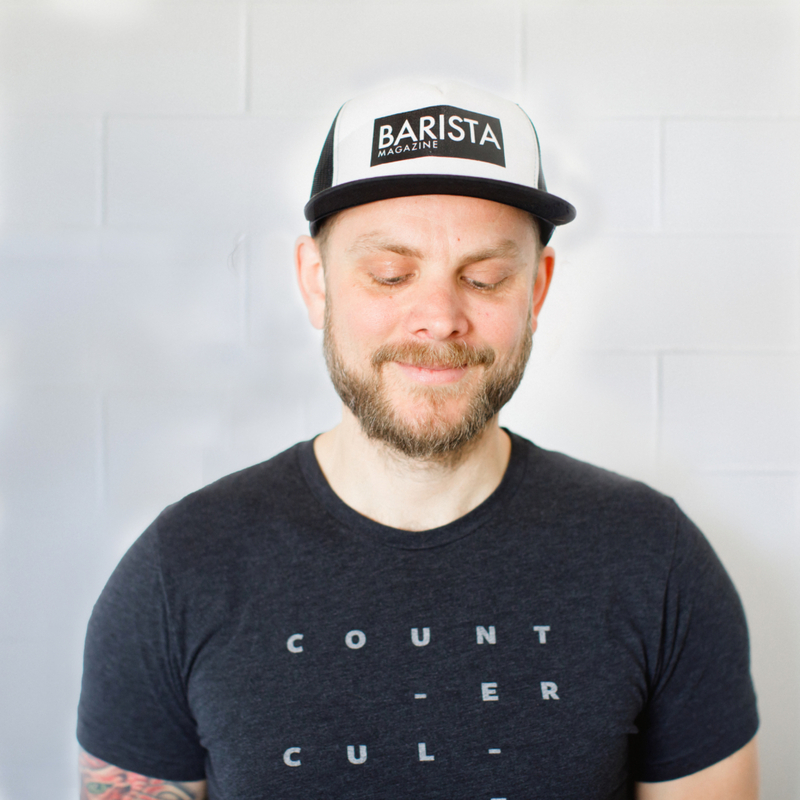 This week we’re introducing you to all the speakers who will be there, but James is an especially important one because Not Just Coffee is some of our newest coffee partners: they’ll be opening up their 7th and biggest location yet at Jay Street in just a few more weeks, and we can’t wait! 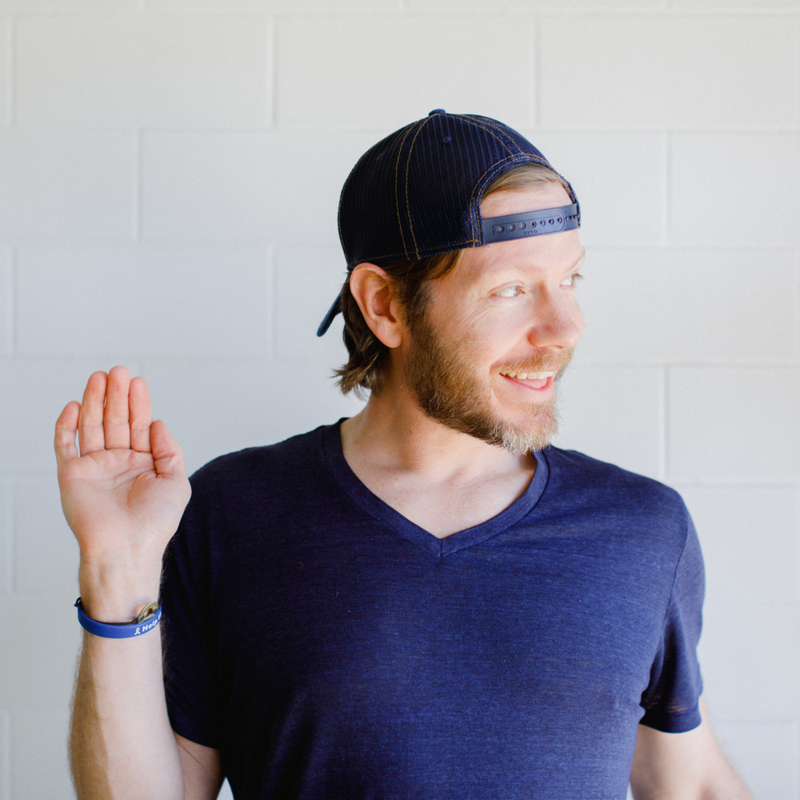 On top of that, James might have the coolest life story ever: He was born in Austria, grew up in Japan, worked for nonprofits in South America, had a baby in Italy with is wife and co-owner, and then moved to Charlotte 10 years ago – the longest he’s ever spent in one place. We have no idea what any of these folks will be speaking about on April 25, but that’s part of the fun. Come with an open mind and you’ll leave having learned something new. Don’t forget to RSVP here.